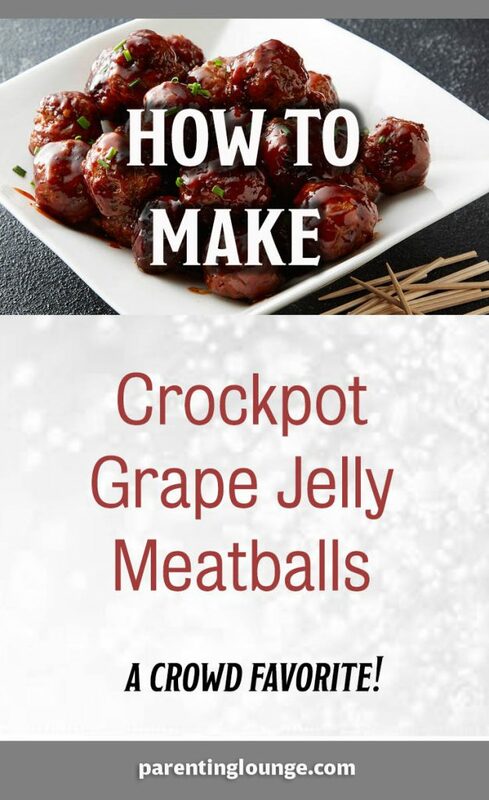 When in need of that party favorite, make grape jelly meatballs and watch as they quickly disappear. 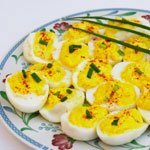 They are the perfect appetizer for most any party or celebration and easy for any parent to make. This yummy dish will have others asking for your meatball recipe. Who knew that something so simple could be so tasty. Here is our favorite meatball recipe that is easy to make in a crock pot or even in an Instant Pot. 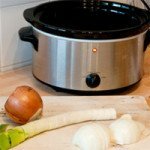 Just shorten the time to 30-45 minutes for the Instant Pot. Mix in the ingredients and walk away for a 3 hours when using a slow cooker. My kids love these meatballs and don’t leave any leftovers. Adding a loaf of homemade bread to the table, a salad and it?s a meal. Place frozen meatballs in crock pot. Add both containers of barbecue sauce and grape jelly to the meatballs and mix. Turn on low for 3 hours and you’re done. Delicious. Be sure to use beef as the turkey ones don’t give the bbq sauce much flavor. I had a lot of trouble finding meatballs that were all beef and those that were all beef were charbroiled. Not a good taste in my opinion for honey barbeque grape jelly meatballs. When using an Instant Pot for this recipe, cook for 30-45 minutes. Place grape jelly, chili sauce and cayenne pepper in a saucepan and cooke over medium-high heat for 10 minutes. 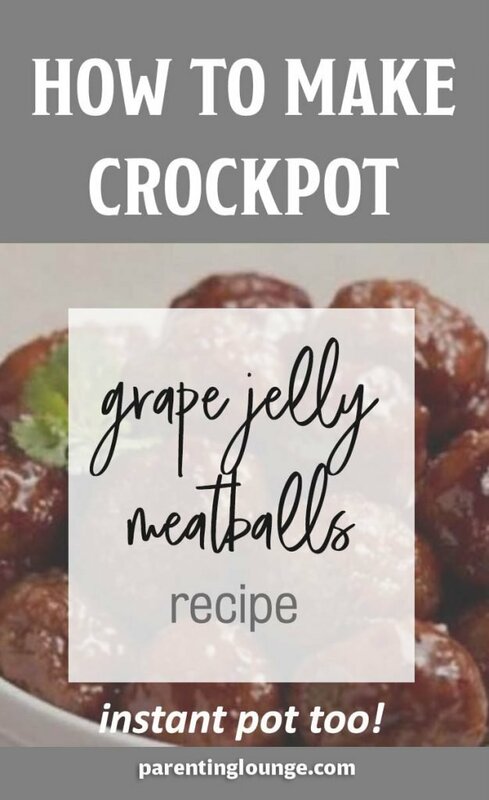 Combine meatballs and the grape jelly sauce that you just made and put in a slow cooker on Low for 3 to 4 hours. This recipe is absolutely great. It was easy to make as well. Just love the grape jelly meatballs. Glas I came across this! These are some really good meatballs and the recipe is just right for them! This is a very good and tasty recipe! I loved it plus it was easy to make. I really love this recipe!! I cooked this the other day for my boys and they love it! These meatballs are so good that this recipe will be used for all my football parties. This actually sounds interesting & tasty. Actually, kind of reminiscent of my Aunt Mary’s meatballs…I think she does something very similar to this. Going to have to try this one out – sounds great for tailgating too! WOW this looks like a very easy recipe to try out. It looks scrumptious too! I’m definitely gonna bookmark this recipe so I can try it out! This was a really good recipe and was surprised how good it tasted. Great recipe, easy to make and taste so delicious. 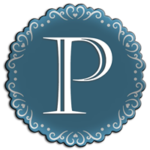 Okay, I have to admit…. After reading the title to this description, I was a little apprehensive to say the least!!! I read on, and gave the recipe a shot. WHAT AN ABSOLUTELY TASTY RECIPE!!! 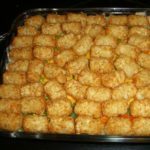 My whole family absolutely loves these…..
Looks so yummy and delicious!! !Its mouth watering!!! Awesome recipe!! Procedure is also very simple and easy!! Definitely will try this week!! Awesome recipe! I will definitely try this recipe tonight. My family will love it for sure. I will make my own meatballs. Thank you for sharing your recipe. That looks like a great recipe. I can’t wait to try it myself. I bet my family would love it. Really glad I came across this recipe. This summer has been so hot and my family has gotten bored with the same handful of dinners from the Crock Pot. 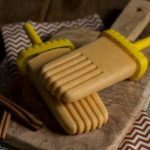 These were a big hit with the kids! 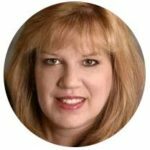 This is the most unique recipe for meatballs that I have ever seen. I’ll bet it’s good. Can’t wait to try it! This seems very quick, easy and delicious recipe for me to try out for my sons birthday in November. Thanks! This seems like a lot of sauce! Just confirming it’s 18 oz. bottles of BBQ sauce, not 8? 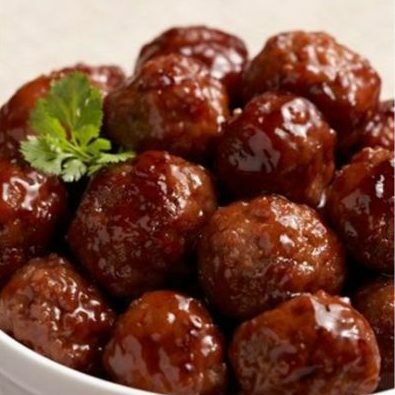 We love these grape jelly meatballs. Word of warning though, don’t make the same mistake I made. 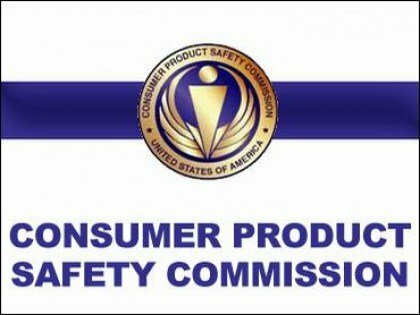 Check the meatballs packaging before you buy and make sure you are getting beef meatballs and not turkey. Turkey just doesn’t taste as well with this recipe. LOVE how simple this is. I’ve had these at parties but never made them myself – that’s about to change. The photos look delicious! I actually had these at a BBQ over the summer and thought they were fabulous!! I never bothered to ask for the recipe so I’m so glad I stumbled across your blog. Thanks for sharing. Yum! So easy! Perfect for football parties! Yum! I love making meatballs this way! It’s a family fave!